For over a century, the Estonia Piano Company has been in pursuit of the most singing grand piano sound. Indrek Laul, a Juilliard doctorate and owner of the factory, has traveled the world for three decades working with concert pianists, performers and educators. Dr. Laul has understood the demands of pianists, their needs to achieve the complete inspiration and ultimate tonal expression, and has guided that knowledge to the Estonia factory. 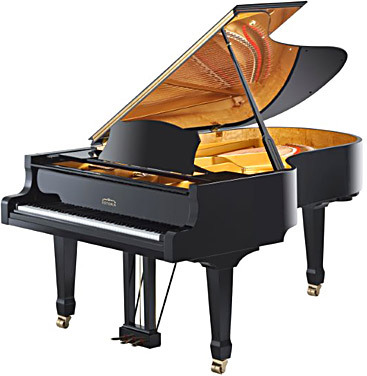 With a great team, the new grand piano Estonia Model 6’10’’ (L210) has been proudly and painstakingly created for pianists and musicians in Performance Centers and Concert Halls, Conservatories and Recording Studios, as well as for the homes of music lovers.